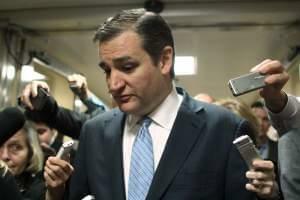 The Senate passed a $1.1 trillion spending package Saturday night, after overruling an objection from Sen. Ted Cruz of Texas. 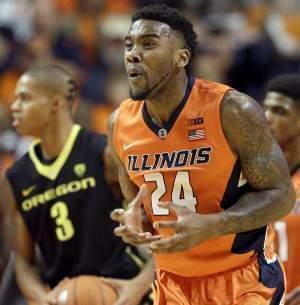 Dillon Brooks scored 24 points and Oregon beat Illinois 77-70 at the United Center Saturday. The Illini fall to 7-3 on the season. 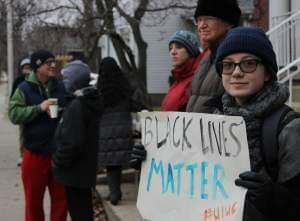 Nearly one hundred demonstrators joined hands along Springfield Avenue Friday afternoon as they shouted “Black Lives Matter”. The U.S. Senate will be in session today as lawmakers attempt to wrap up business for the year. The head of Illinois' Department of Corrections will retire at the end of the year. 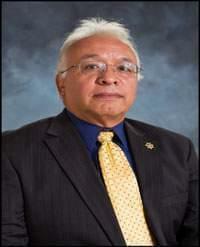 IDOC Chief Salvador Godinez was Governor Pat Quinn’s pick in 2011. Godinez has worked in corrections since 1973, first as a reentry counselor for the DOC, then in juvenile justice, eventually moving to top positions in the state's prison system. Godinez caught some flak in January, when a former gang member landed a six-figure job with the department under his watch. In his 3.5 years at the top of the D-O-C, Godinez has managed a prison system that’s past full capacity, dealing with facility closings and budget cuts to the department. The job of Corrections chief is one of many that are likely to be filled with new people, when Governor-elect Bruce Rauner is sworn in next month. Police say a shooter wounded two boys and one girl outside an alternative high school in what may be a gang-related attack in Portland, Oregon. Illinois residents returning to HealthCare.gov to buy insurance are finding prices higher in many parts of the state. The City of Hoopeston is under a Boil Order until further notice. 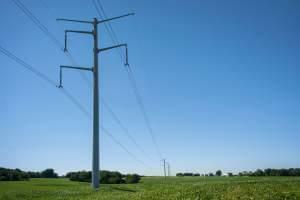 The Illinois Commerce Commission has approved rate increases for the state's two main electric utilities. A massive federal spending bill finally won the House's approval Thursday night, less than 3 hours before a midnight deadline that threatened a federal shutdown.